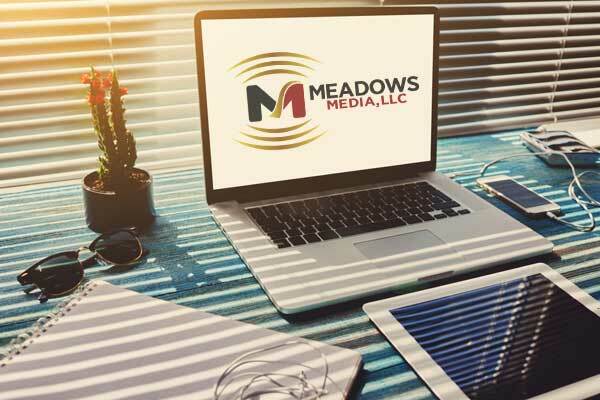 Meadows Media LLC is a media savvy design company based in Aiken, South Carolina. We provide solutions for Web Design, Logo Design, Graphic Design, Corporate Video Production, Search Engine Optimization (SEO) Services, Marketing and Branding. Developing a website or other media projects can be an intimidating experience. We strive to assist our clients by providing customer support through every step of the development process. In today’s ever-changing business climate, it is imperative that your brand is accessible, visible and relevant.